2018 Studio Report Card: Can “Hellboy” and a fifth “Rambo” movie make up for a disappointing year at the box office? There’s no denying this one: Lionsgate’s film division had a dismal year at the box office, topping out at $388 million — the company’s worst domestic box office performance since 2011. 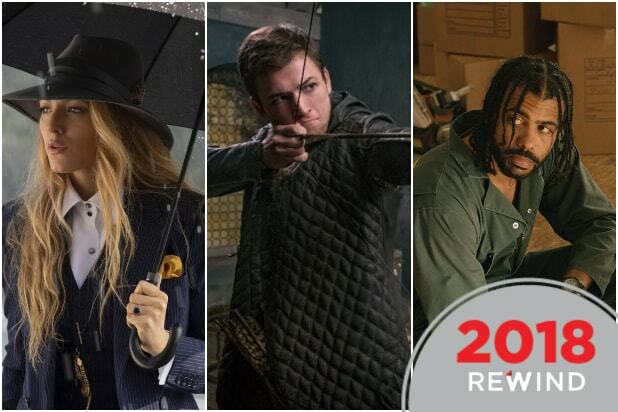 The brightest spots on Lionsgate’s slate were two modestly budgeted films with female leads: Paul Feig’s thriller “A Simple Favor,” which earned $53.5 million domestically, and Anna Faris’s remake of “Overboard,” released under the Pantelion Films banner to just $50.3 million. Lionsgate also missed the bullseye with one of its priciest bets: the $100 million-budgeted “Robin Hood,” which has managed just over $30 million so far at the domestic box office. The fantasy adventure starring Taron Egerton has also underperformed overseas, though it still awaits a release in China. 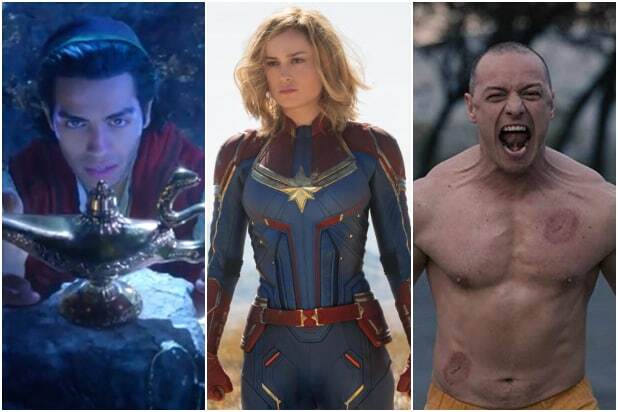 It’s shaping up to be one of this year’s biggest Hollywood bombs. This year’s slate was the product of a prior executive team. In May, Nathan Kahane was named Motion Picture Group President, joining his former Good Universe co-founder and Lionsgate co-chairman Joe Drake (who rejoined Lionsgate in October 2017). And the rest of the company made up for the film division’s weakness, with Lionsgate beating Wall Street earnings expectations for the last two quarters on the back of massive subscriber growth from Starz and the strong performance of its TV division. Even at the film studio, insiders are bullish about a 2019 slate that includes some higher profile projects like a “Hellboy” reboot with David Harbour, Tyler Perry’s final Madea movie, a fifth “Rambo” movie from Sylvester Stallone and a third “John Wick” action film starring Keanu Reeves. The company is also plotting a Starz spinoff about the hotel that serves as a safe house for the franchise’s assassins, with Reeves expected to guest star. The hope is that lighting can strike twice for Drake, who spearheaded the “Hunger Games” and “Expendables” hits during his previous run at Lionsgate from 2007 to 2012, when the studio took in a record $1.2 billion domestically. The company isn’t just relying on old IP, either, with Doug Liman’s “Chaos Walking,” a dystopian sci-fi film starring Tom Holland and Daisy Ridley and Roland Emmerich’s WWII epic “Midway” also opening in 2019. In addition, Sam Raimi is directing “The Kingkiller Chronicle,” a film based on a series of fantasy books by Patrick Rothfuss about a musician/adventurer, that the studio hopes will become a franchise involving a TV series and a video game as well. “Hamilton” creator Lin-Manuel Miranda on board as an executive producer and music composer.